IPL 2019 is less than a week away and the anticipation for the best T20 League in the world is increasing day by day. The 2019 edition of the Indian Premier League promises to be another entertaining ride. 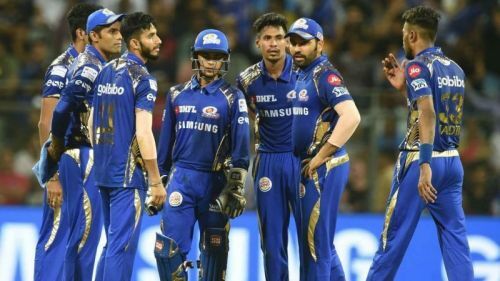 Mumbai Indians are one of the best teams in the IPL and they ended last year in the fifth position in the points table. This year, skipper Rohit Sharma will be looking for a better finish. MI have great balance in their side and they seem to have all the bases covered. Jasprit Bumrah and Mayank Markande lead the way in the bowling department, while skipper Rohit Sharma leads the way in the batting department. Their opening combination has the potential to be the best in the tournament. The likes of Quinton de Kock, Rohit Sharma, Suryakumar Yadav, Evin Lewis, and Ishan Kishan, all can open the batting. Last year, Yadav and Lewis opened for most of the games and what happens this year will be interesting to see. 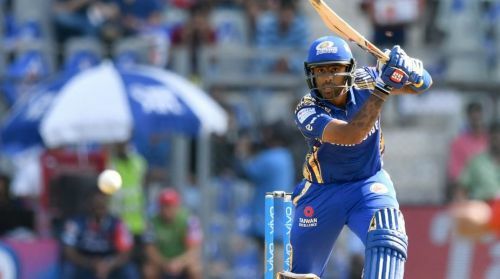 Suryakumar Yadav and Quinton de Kock can open the batting for Mumbai Indians. De Kock is considered as one of the best opening batsmen in world cricket at the moment and there is no doubt on where he should bat if he plays. Although Suryakumar prefers to play in the middle order, he was absolutely brilliant as an opener for MI last year. This combination is not going to be the go-to for MI as both de Kock and Yadav are attacking batsmen by nature. Also, Yadav naturally prefers to play in the middle order as he has done for Mumbai in the domestic circuit. That is why this combination is 5th in this list.